reward for him in recruiting is still the joy of a candidate finding their new career. 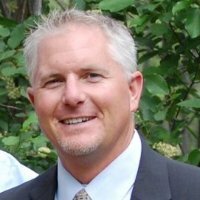 Jason also spent five years in the Professional Employer Organization (PEO) industry consulting with companies regarding risk management, payroll, HRIS software, employee benefits and human capital compliance. As a business advisor the reward was to see a company get cost saving results from the systems implemented, ultimately helping organizations run more efficient and cost effectively.